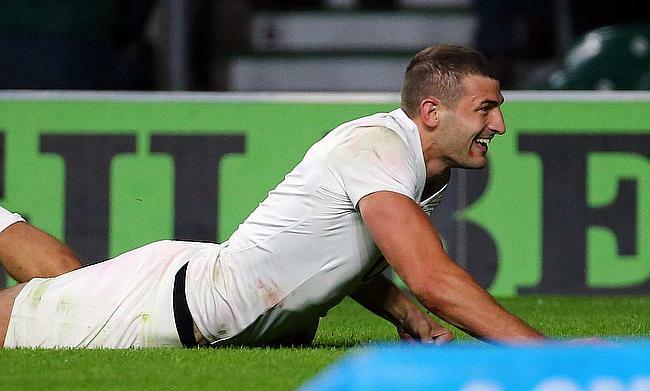 The bonus point win is England's second from as many games that has taken them to the top position in the table while France are at fifth after losing both their games. An early mistake from France proved them costly as Elliot Daly capitalised on a knock-on and offloaded to May for a second minute try as England raced to five point lead. Owen Farrell missed out on the conversion but kicked two penalties sandwiched by a three-pointer from Morgan Parra as the scoreline was 11-3 by the 13th minute. Things only went from bad to worse for the visitors as a Farrell and Youngs partnership sent the fly-half crossover in the 55th minute and even managed to kick the conversion to complete a 44-8 victory.